One routine selected at each regional by our panel. Regional nominees compete against rest of Canada. Online viewing and voting lets you crown the winner. 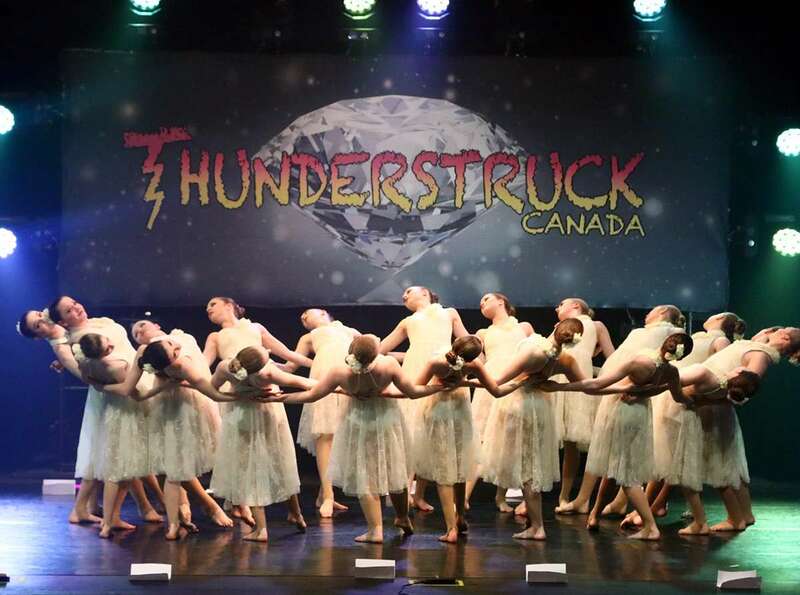 Thunderstruck Canada's People's Choice Award is an online national voting contest. Nominees represent each regional, and you get to decide who wins. The routine with the most votes receives $1,000. Voting is through Facebook, so you need to be a real person. You can cast your vote at any time leading up to the deadline. You can only vote once, so choose wisely. We can not change a vote for you once made. Also, we track attempts to create and vote on multiple accounts and will take necessary action if necessary. Social. People's Choice. Star Dancer.